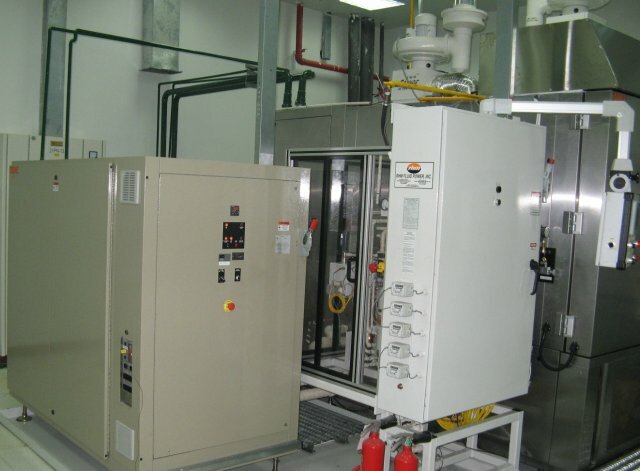 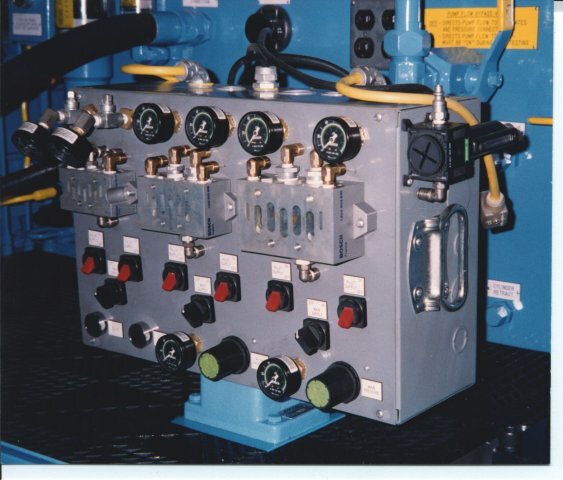 RHM specializes in custom-designed turnkey systems, complete with controls, PLC displays and data acquisition integration. 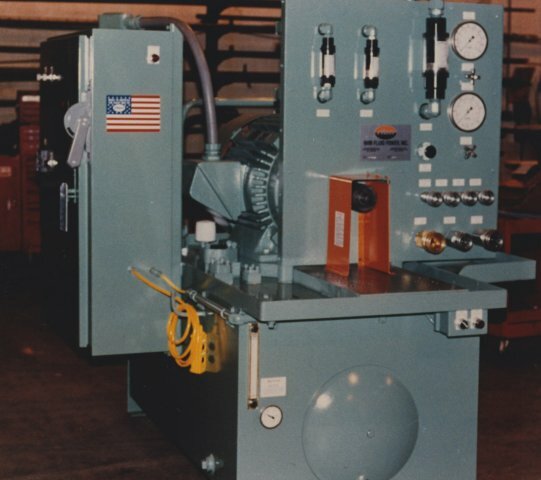 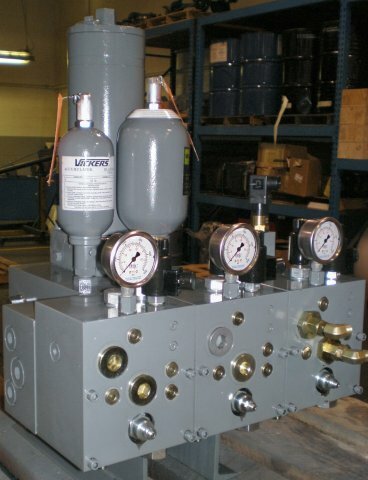 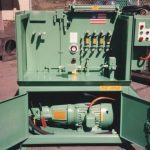 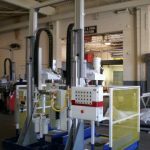 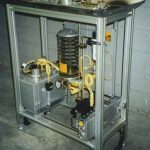 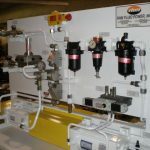 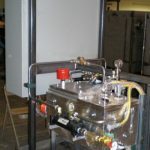 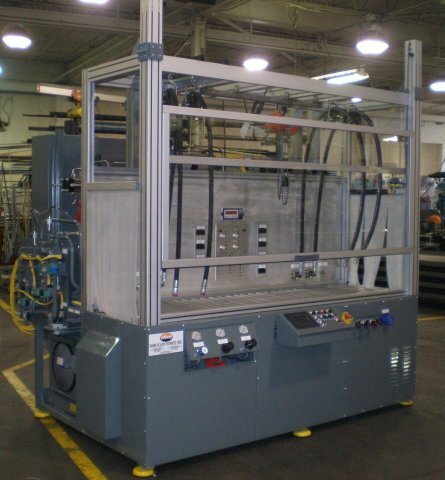 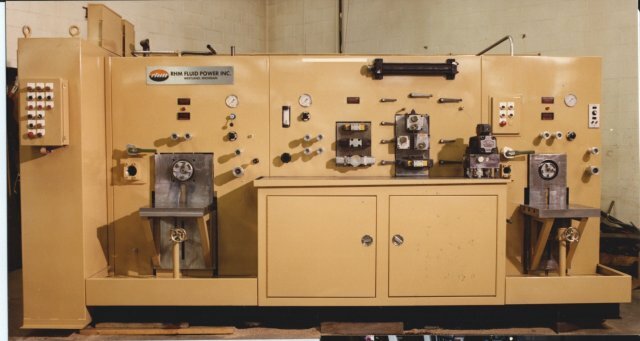 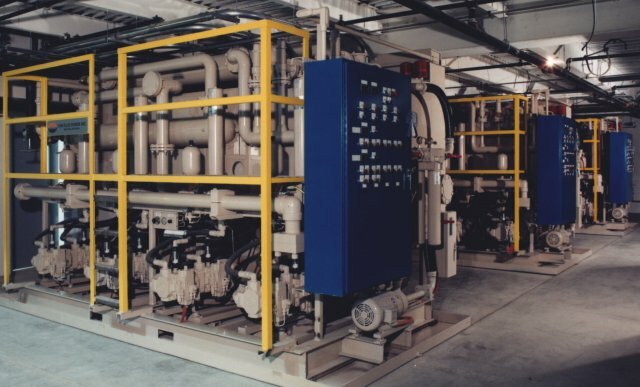 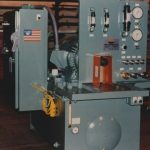 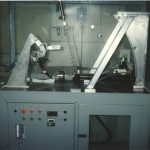 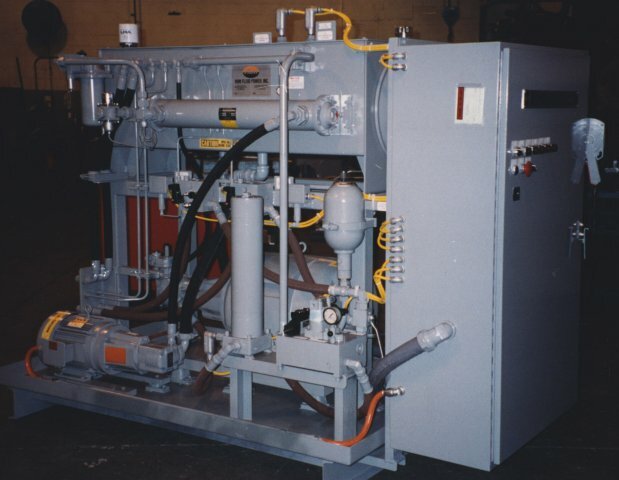 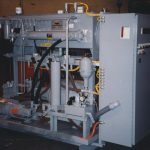 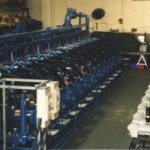 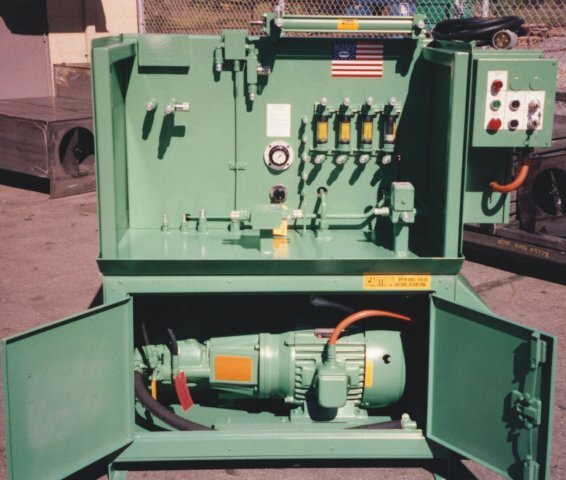 We design Hydraulic Test Stands for a range of applications including structural, failure and product testing of hydraulic pumps, valves, cylinders, and motors and systems. 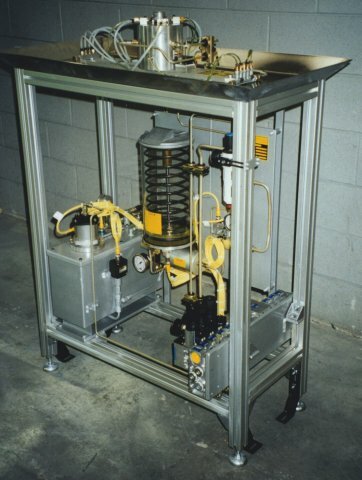 Whether in an R & D lab or end-of-line production facility, RHM testing systems are proven and supported worldwide. 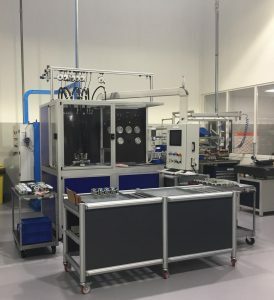 Development Testing (R&D): RHM can team up with your engineering staff for testing a new concept, developing a new product or adapting / changing an existing product. 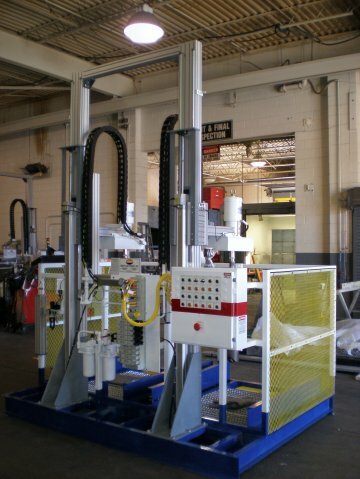 RHM specializes in dedicated or “one-off” testing with very flexible test systems. 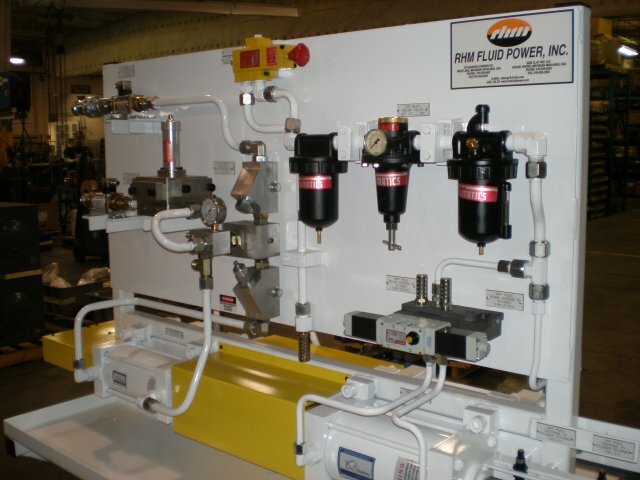 generally designed and built for your specific requirements. 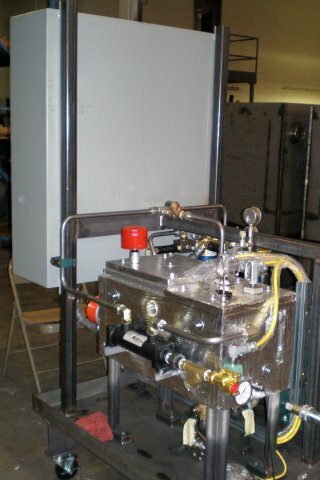 configured for QTP testing when the part goes into production. 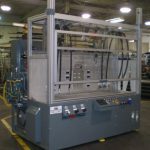 Production Testing: RHM can assist you with production testing, also known as “End-of-Line” testing, on any type of part coming out of your manufacturing process. 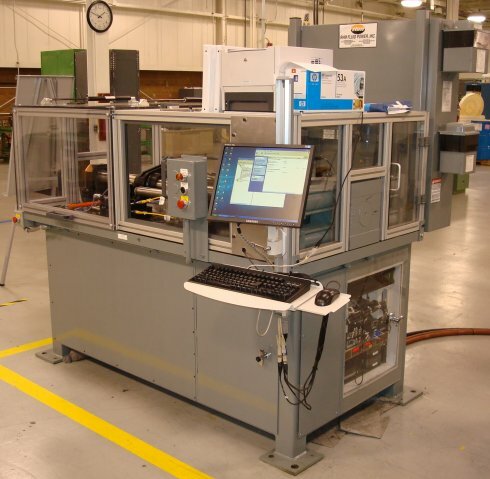 This high quality testing provides 100% testing for various parts to meet your production requirements. These generally large and complex automated test systems are a key to meeting your quality requirements. 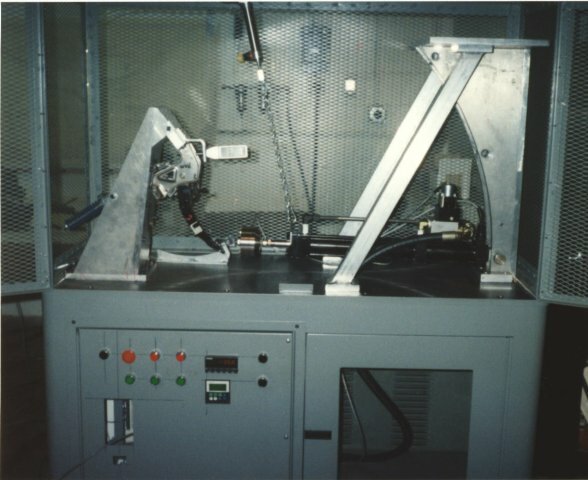 Failure / Warranty / Exception Testing: These tests are performed to determine the cause of problems associated with a part during the full production process. 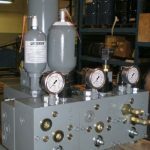 These are generally performed on QTP test systems. 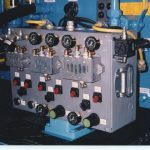 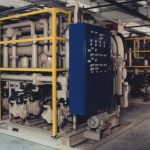 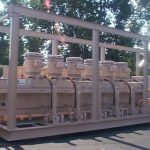 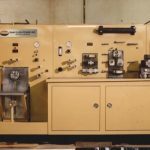 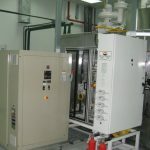 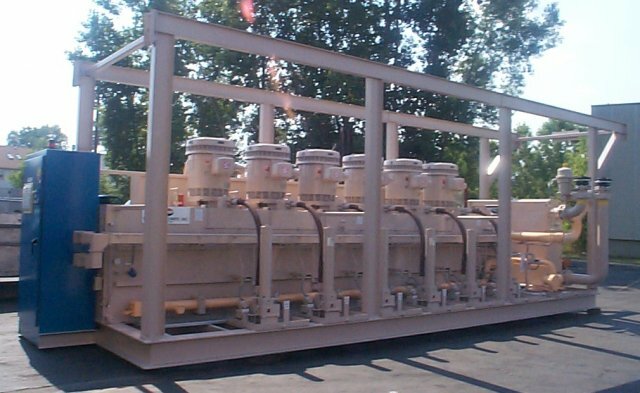 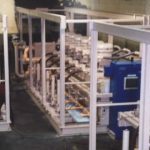 Experts in custom designed systems which perform PLC controlled hydraulic pump testing, hydraulic cylinder testing, hydraulic valve testing, hydraulic system pressure testing and tests on hydraulic power units.